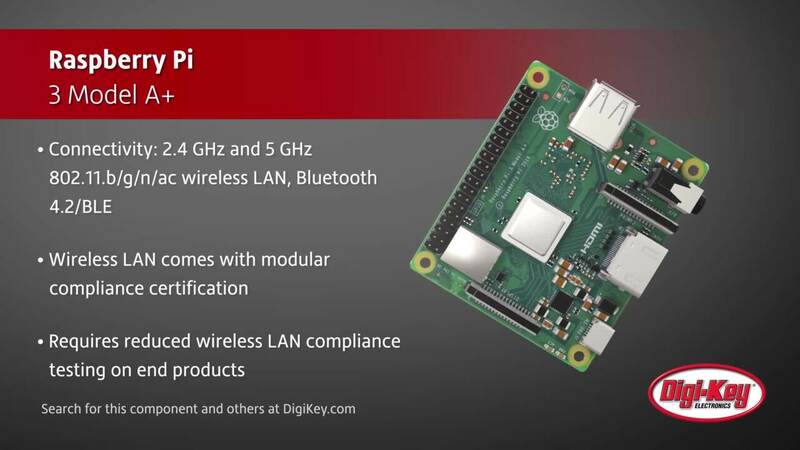 Learn how to update your Raspberry Pi to the latest version of Raspbian. Learn how to Connect your Raspberry Pi to your computer through USB to serial, through an SSH connection, and through Virtual Network Computing (VNC). 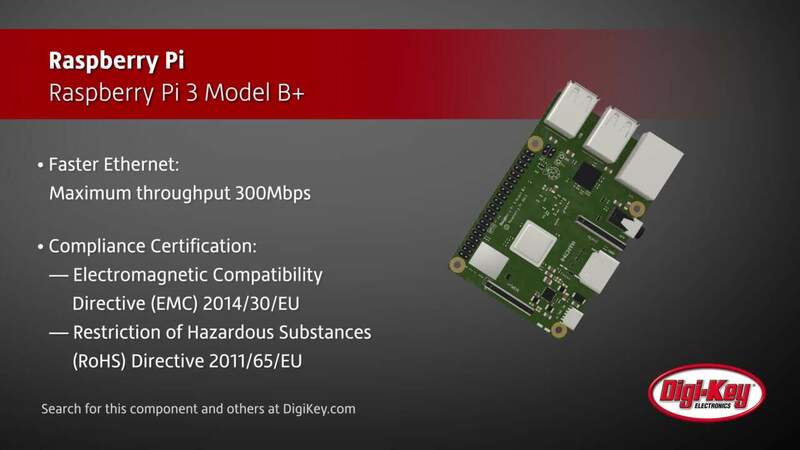 Raspberry Pi 3 Model B+ from Raspberry Pi is an excellent device for learning, coding, and creating projects. The official Raspberry Pi Starter Kit gives users all they need to get started with their projects. Raspberry Pi's Sense Hardware Attached on-Top (HAT) is an add-on board for the Raspberry Pi to add sensing and display abilities. Made by Saladhouse. Sound Design by Marcus Alexander. Voiced by Amy Mather. A VERY big thank you to Sam Alder, and the whole team at Saladhouse! Learn about physical computing with Raspberry Pi. Narration by Eben Upton, children voiced by Arthur and Maia. Animation by Saladhouse, voiced by Johnny Ball for the Raspberry Pi Foundation.